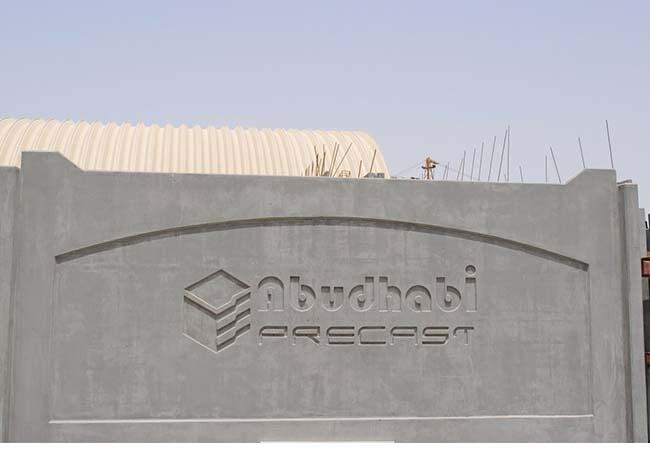 Abu Dhabi Precast the leader in the Manufacturing, Delivery and Erection of Precast products in the region. 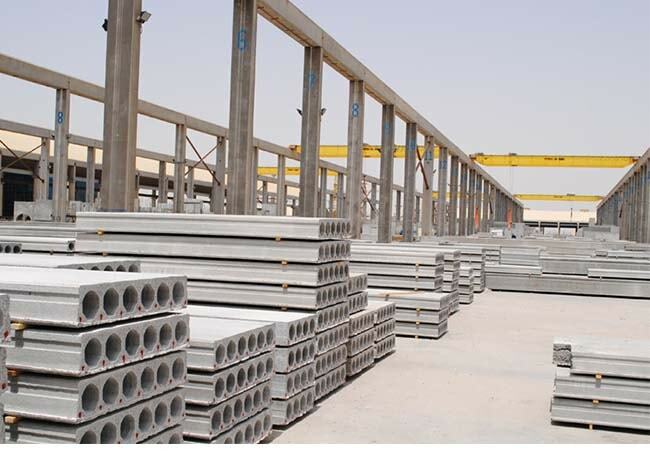 Since its establishment in 2001, Abu Dhabi Precast has grown from a single factory to include multiple Mussafah locations that are solely owned and operated by ASCORP Holdings. 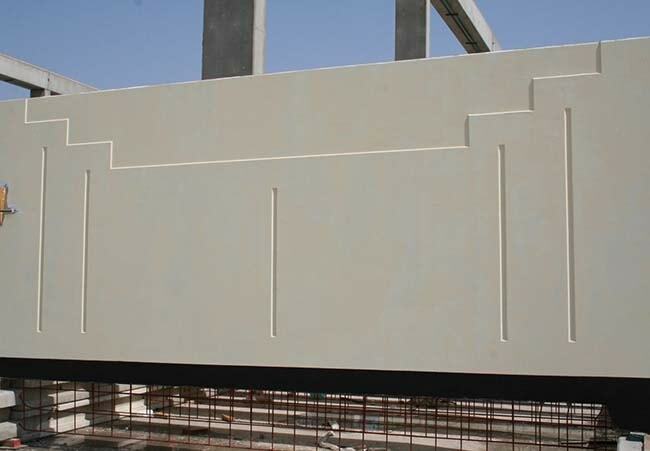 Abu Dhabi Precast possesses several state-of-the-art machinery and facilities in all of its factories. 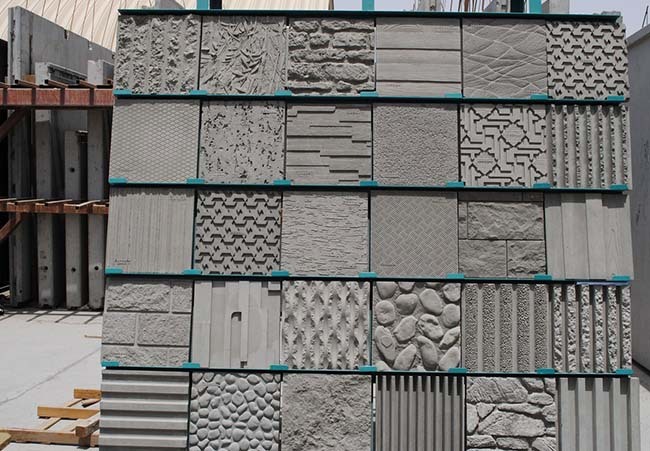 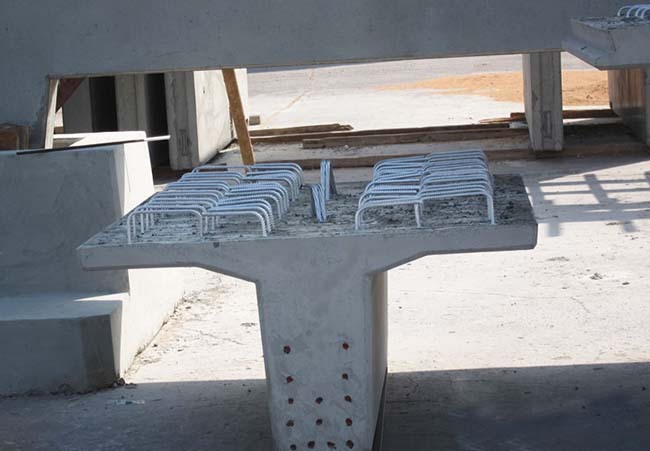 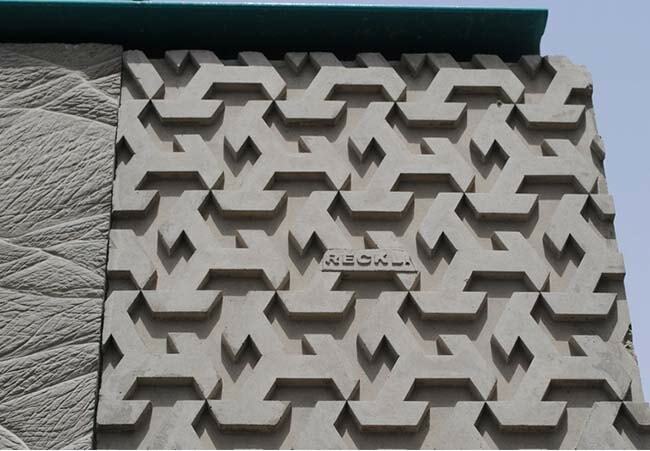 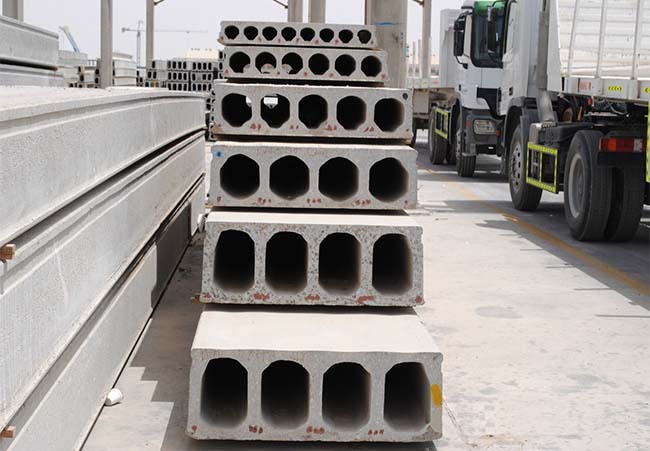 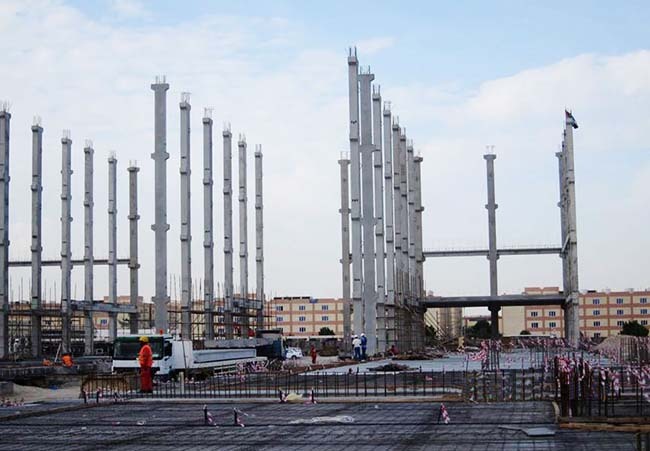 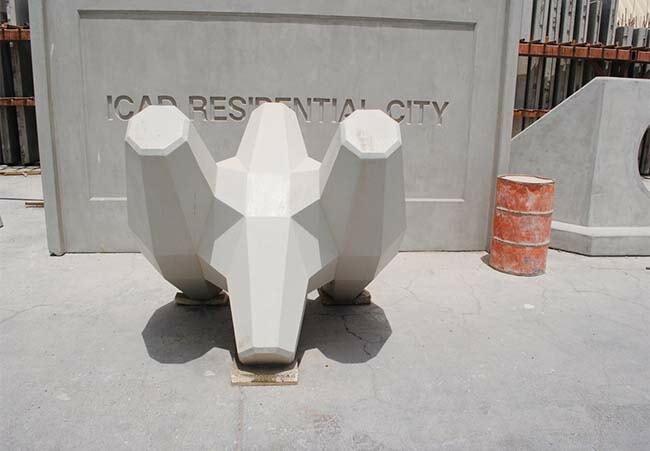 Abu Dhabi Precast has become a front runner in the industry of precast manufacturing. 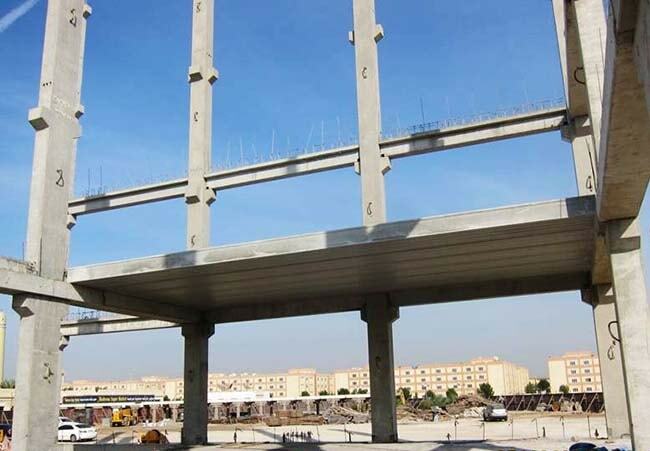 Due to its wide reach and scope, Abu Dhabi Precast has become the premier choice to execute any if not all precast related projects in the UAE region.